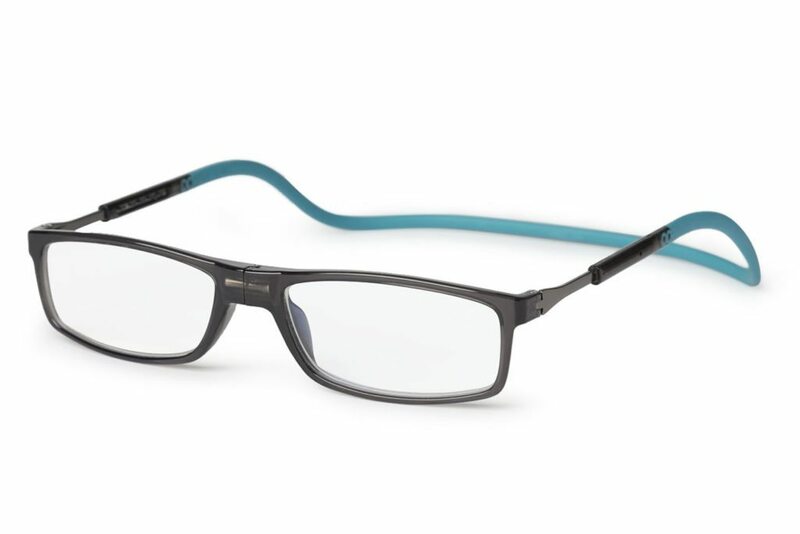 brought to you by General Eyewear. 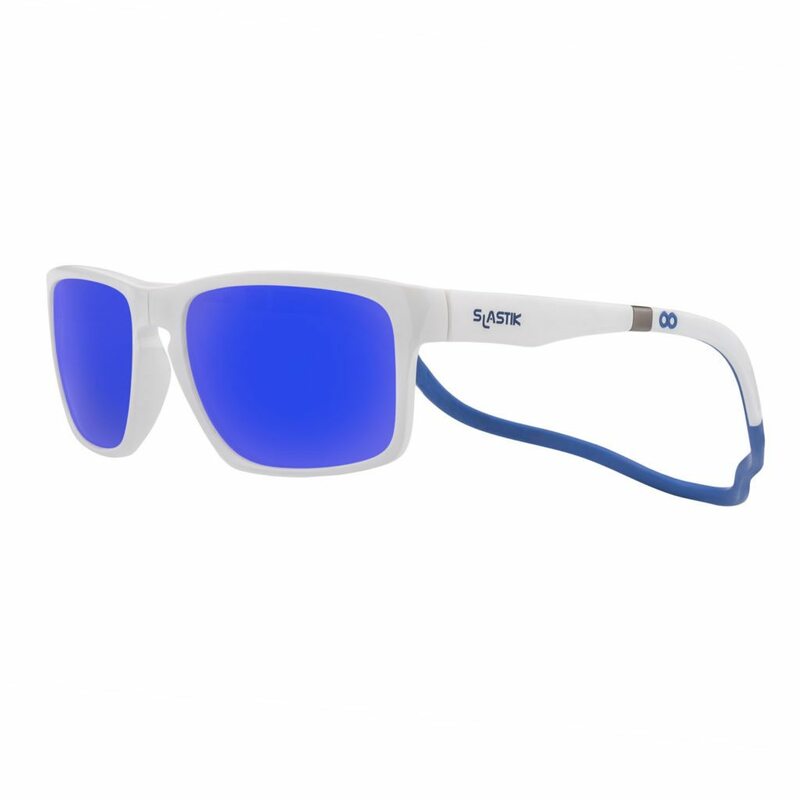 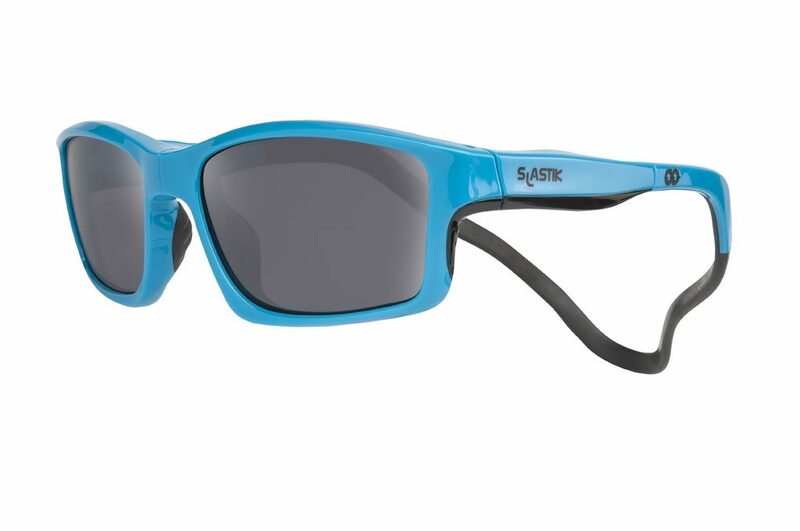 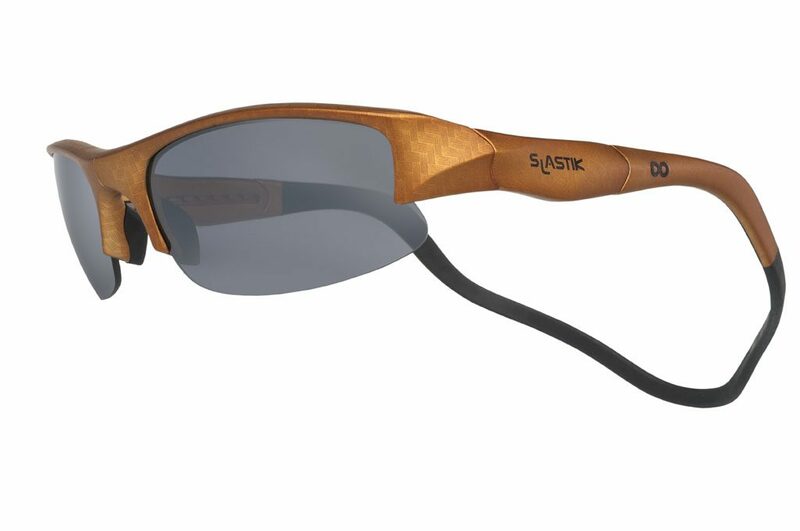 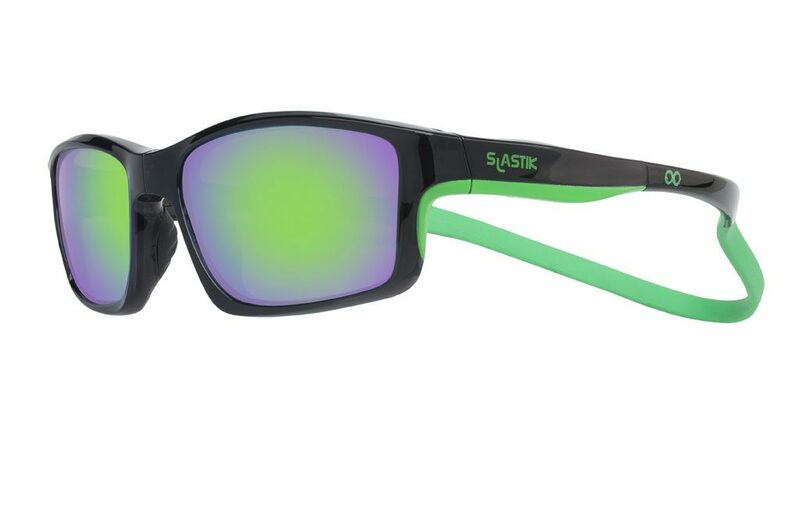 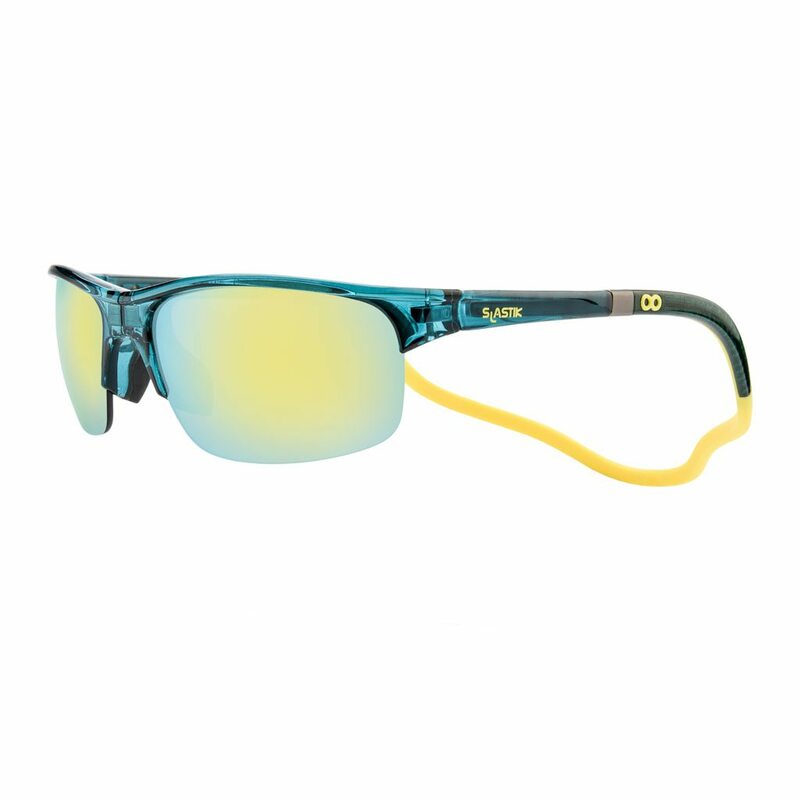 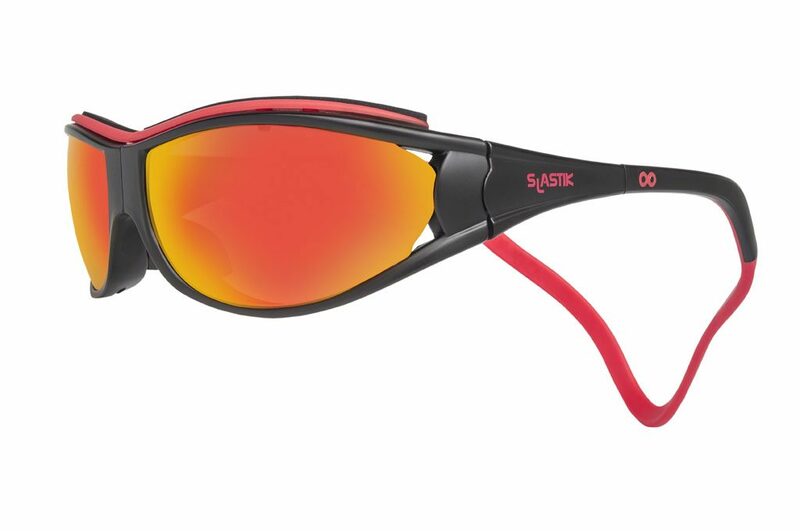 Slastik sunglasses are equipped with POLYCARBONATE lenses which are lightweight, impact resistant and UV400 protected. 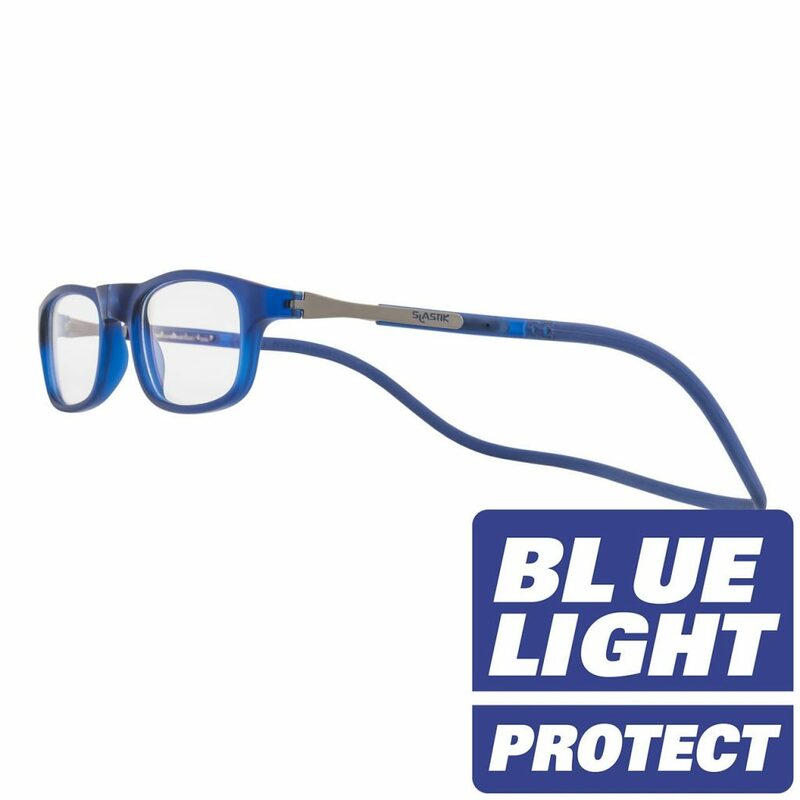 Resistant to impacts ANSI Z87, meets optical regulations ANSI Z80.3-2001, ANSI Z80.7, AS/NZ/1067, EN 1836:2005 +A1:2007 (CEE). 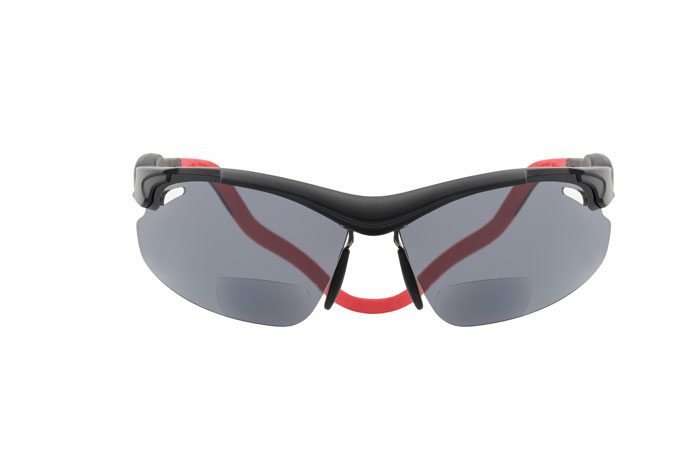 Some models are equipped with TAC lenses. 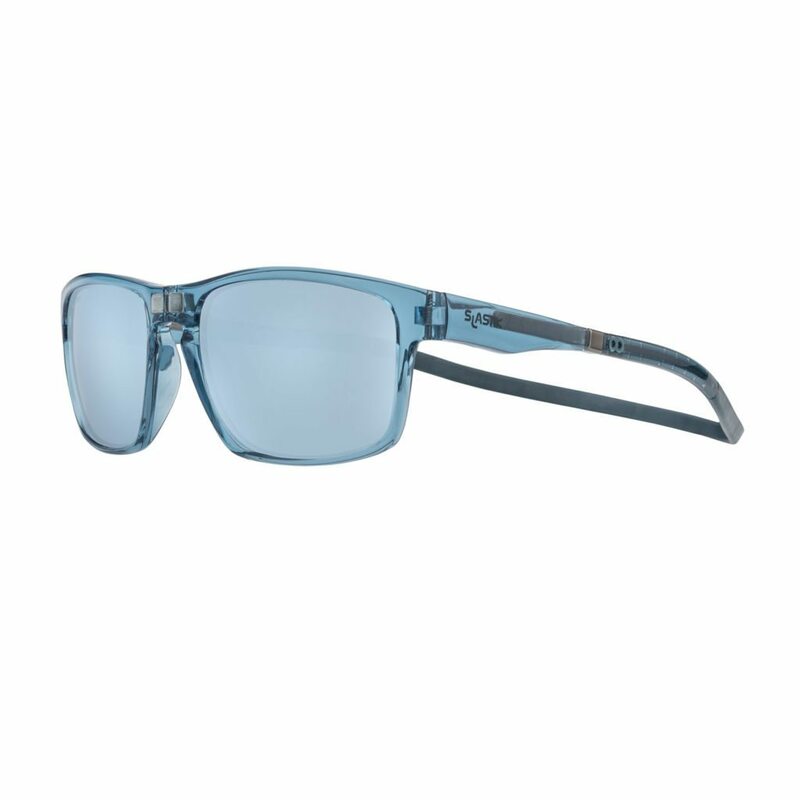 Lenses with Polaroid filter block reflections from wet surfaces. 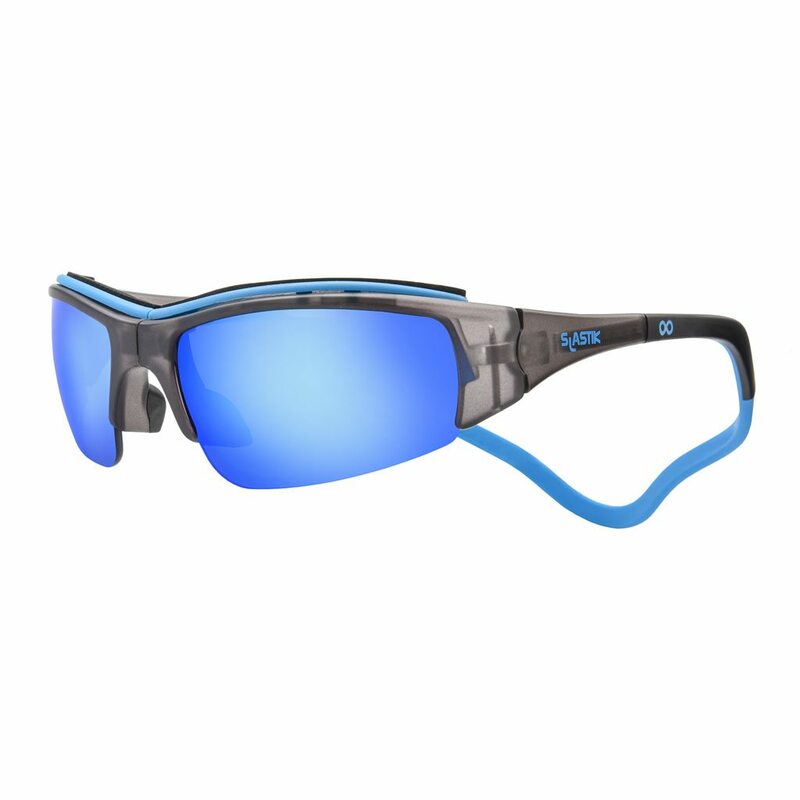 They allow you to see clearly and without any distractions when sun is reflected from water, wet road etc. 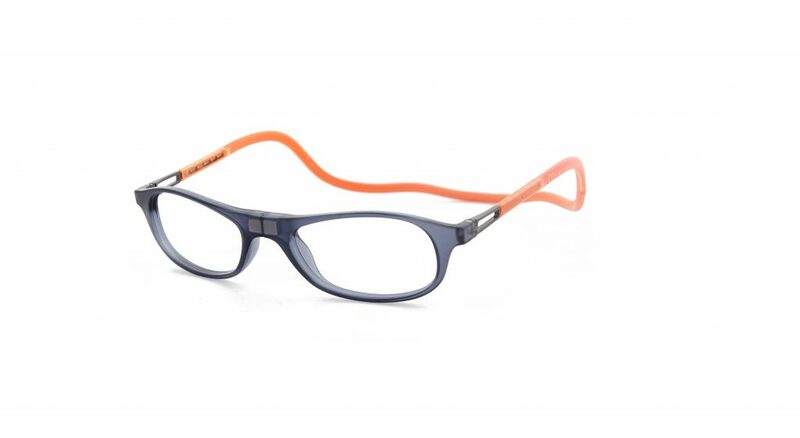 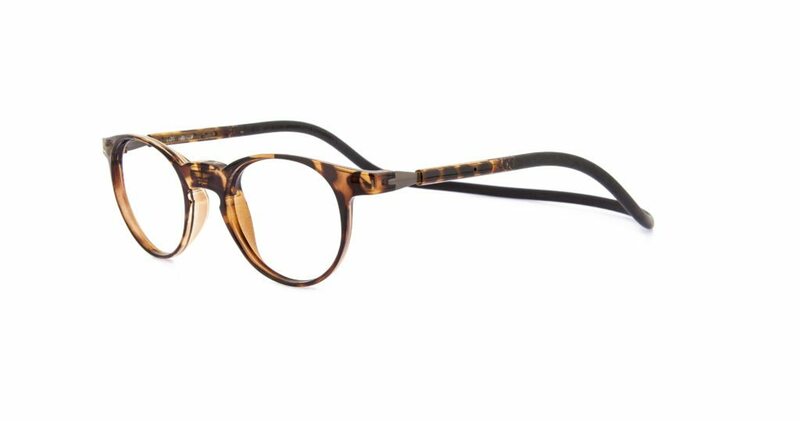 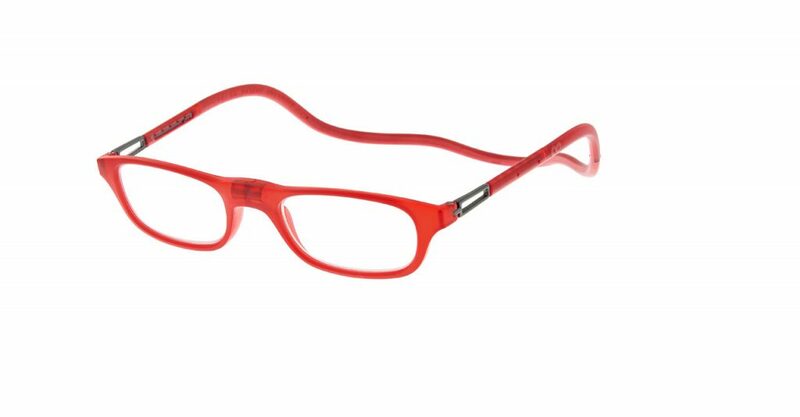 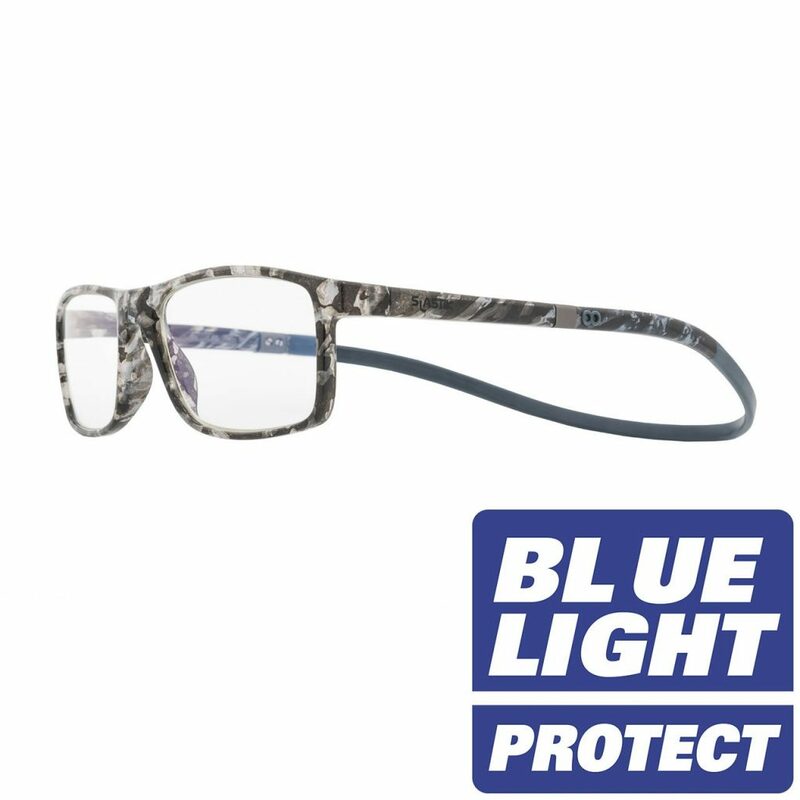 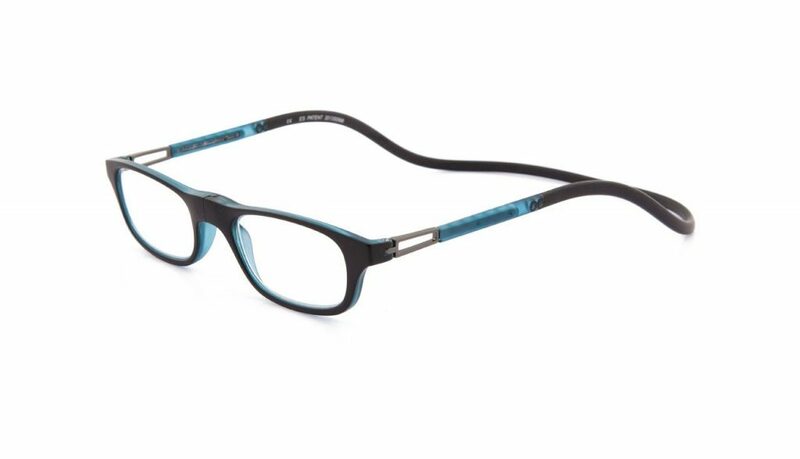 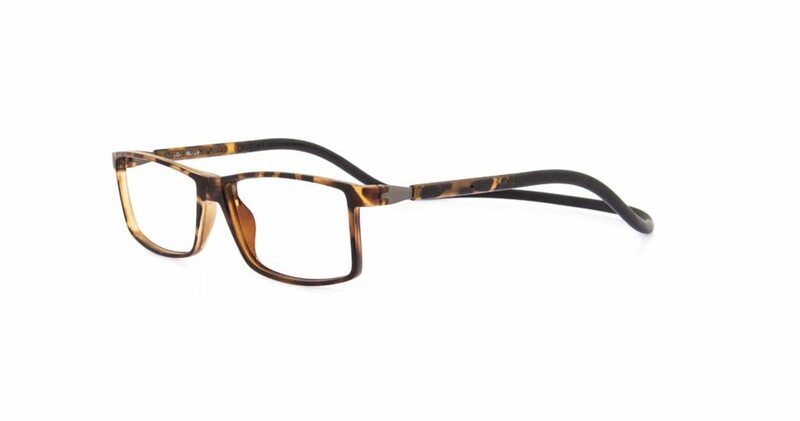 Special anti-glare treatment removes reflections from the inside of the glasses. 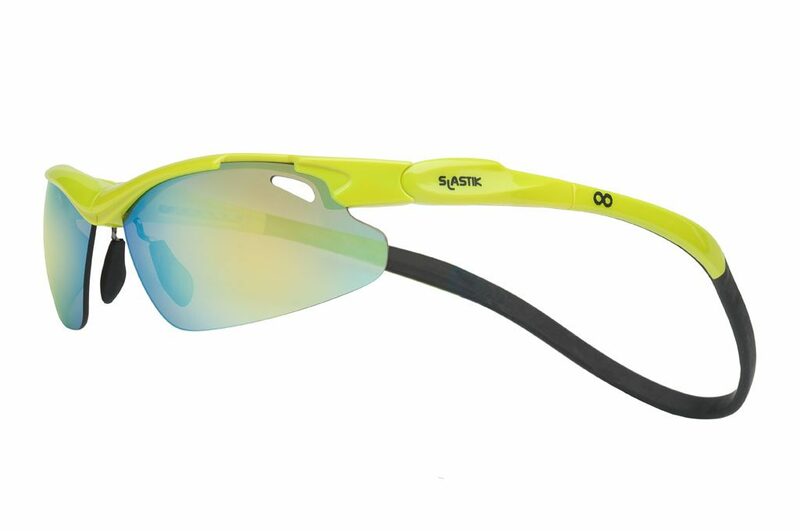 On a sunny day light can come from behind and create unpleasant reflections that may distract you. 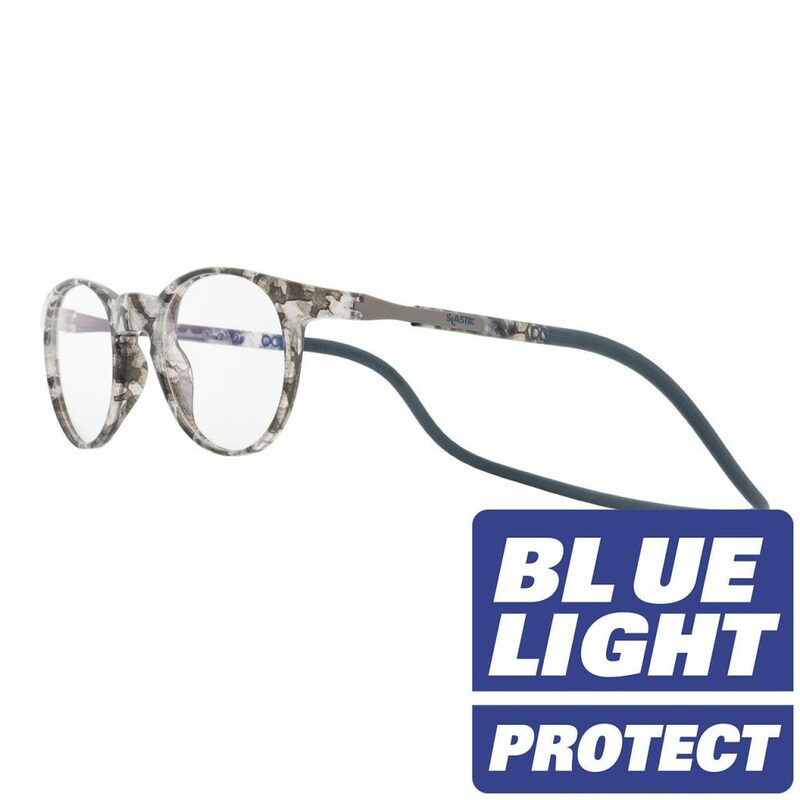 Anti-reflective filter takes care of that. 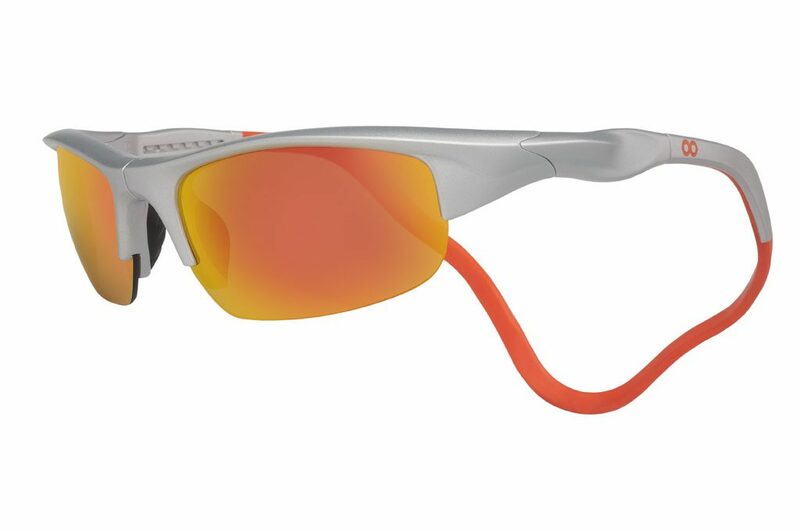 Super-hydrophobic surfaces repel water and do not allow it to form droplets. 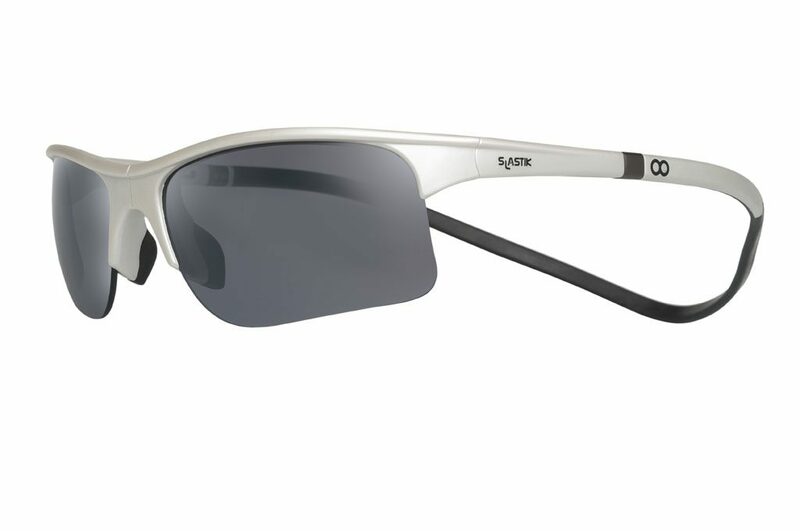 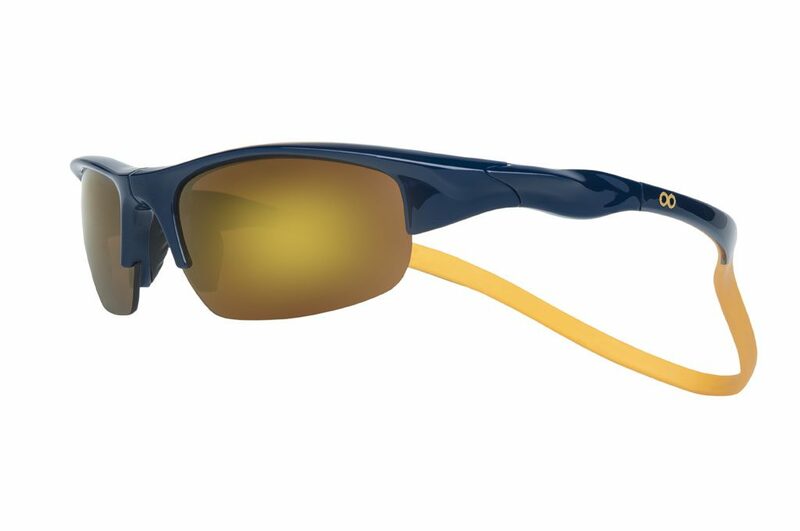 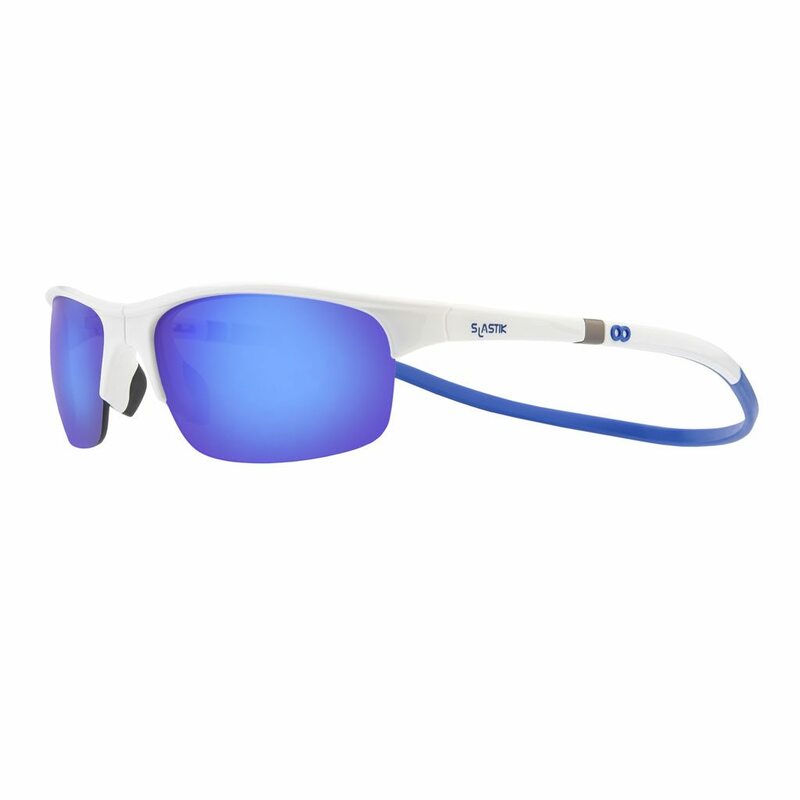 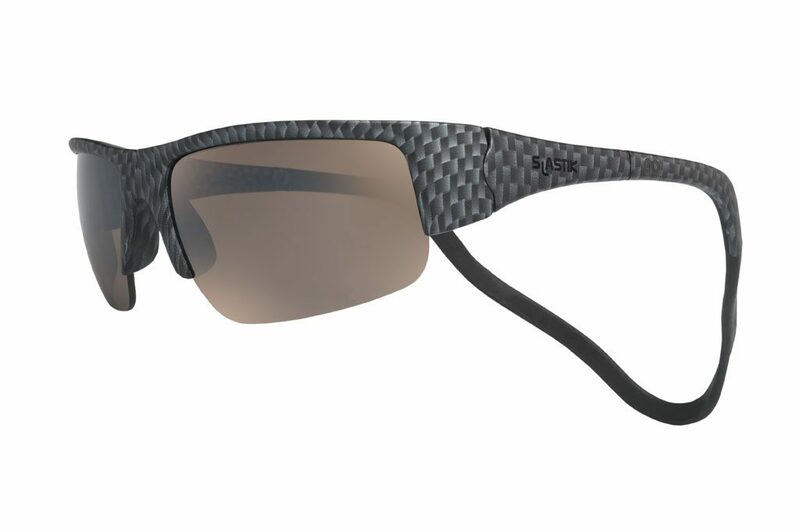 Sunglasses with hydrophobic filter allow you to have clear vision in any weather conditions.